Hong Kong-listed Titan Petrochemicals Group has announced that it has entered into a memorandum of understanding (MOU) with Singapore’s EMS Energy for a share subscription deal. 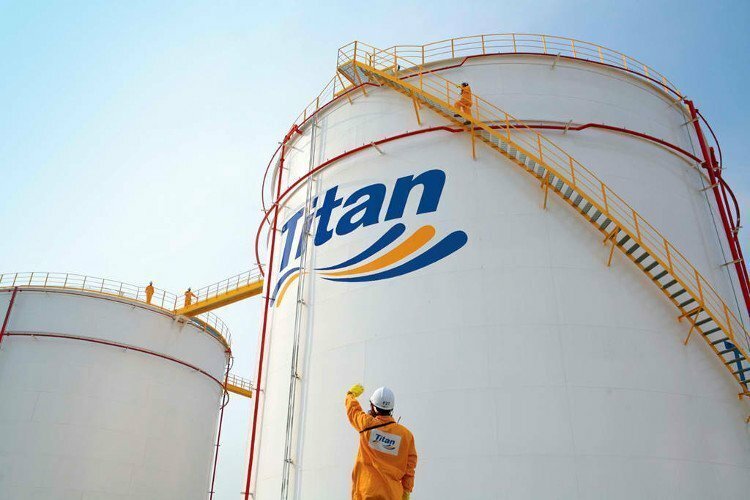 Under the MOU, Titan Petrochemicals will subscribe for convertible notes to be issued by EMS Energy for S$10m ($7.16m) to fund the construction of a shipyard in Singapore. The deal is still subject to a successful completion of an ongoing debt restructuring exercise undertaken by EMS Energy. EMS commenced the construction of the shipyard in 2014 but has now postponed it due to financial difficulties and the restructuring exercise. “The board anticipates that should the restructuring under the scheme of arrangement be completed, the company is expected to have discharged all its liabilities to its creditors. Thereafter, the Titan Group, with their financial strength, necessary experience and expertise would be a strong partner for the company to bring the shipyard to operation,” EMS Energy said. Titan Petrochemicals said the MOU will provide the company and EMS an opportunity to develop a strategic cooperation to synergize their respective resources and expertise to develop the shipyard and ship repairing business.